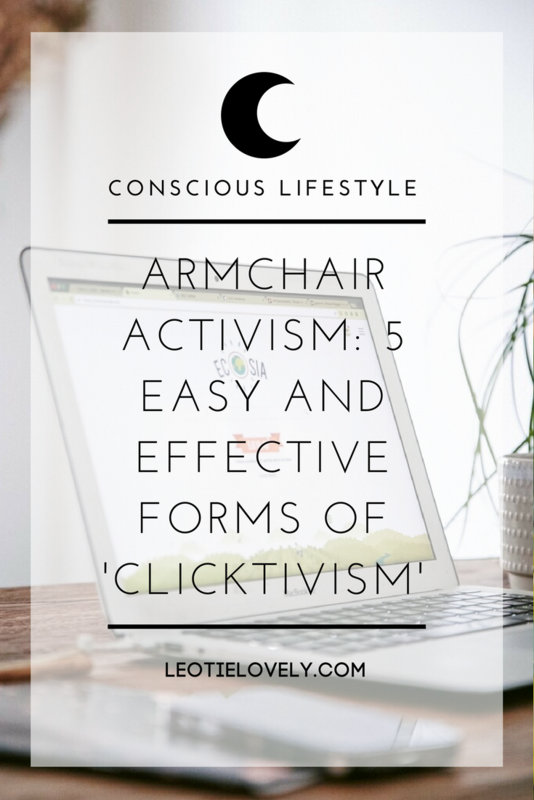 Activism is any action bringing about social or political change, and though many of us might feel our social media activity falls under the activist umbrella - but unfortunately, for the most part, online efforts are counteractive rather than proactive. In fact, clicks and shares can reduce a movement's overall effectiveness as it encourages passive rather than meaningful engagement with a cause. There are a multitude of issues faced by the world today, and I'll be the first one to admit it's difficult to find the energy and time to genuinely engage with every issue that tugs on your head and heart. The most effective way to incite change will always be physical involvement, but there are a few tools, apps and plugins which can positively impact the planet and its inhabitants like the ones I've gathered below. Ecosia is a browser, just like Google, but instead of hoarding all its profits, it does good with the ad revenue it generates through clicks by donating 80% of its profits to planting trees. To date, over 17 million trees have been planted, last November when I wrote my first post about the browser they had planted 5,595,881 trees. 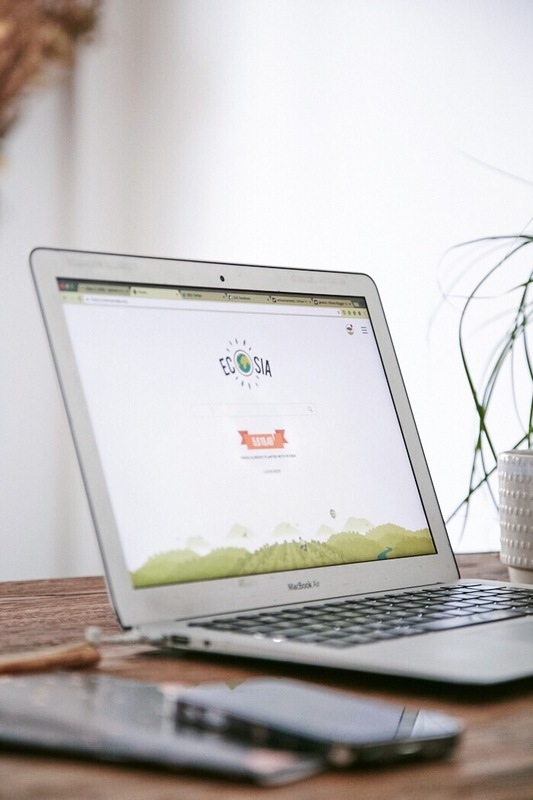 Ecosia's ambition is to plant one billion trees by 2020 in a bid to fight climate change, and with your help, they just might reach their goal, saving millions of acres of rainforest through search engines alone. HOW TO INSTALL THE BROWSER? Share A Meal is an app from the World Food Programme that enables people to "share their meals" with children in need. Famine is not an issue due to of lack of food, currently, we produce more than enough food to feed all the mouths on this planet ... In fact, Americans throw away $165 billion worth of uneaten food yearly, our issue is distribution, and fortunately, distribution is exactly what this app supports. It costs EU€ 0.40 to feed one child for a day. €12.00 to feed 1 child monthly. Smartphone users outnumber hungry children 20 to one, so if each of us sponsored one child we could end world hunger. Whether you give monthly or give one meal a day, this is a super simple way to support those in need. You can download the app for iPhone HERE and Android HERE. DoneGood is a genius Plug-in which educates and enables conscious consumers to make informed purchasing decisions, reaching into the sundae of #Slacktivism by informing you when you're on a site which does not produce ethically. The stunningly sweet cherry on the genius of it all which lets you know when a company or brand sells Trump products or supports Trump in any way and encourages you to tell the company to stop through a social media tweet if they do. In the fight against fast fashion, education and accessible alternatives are key. 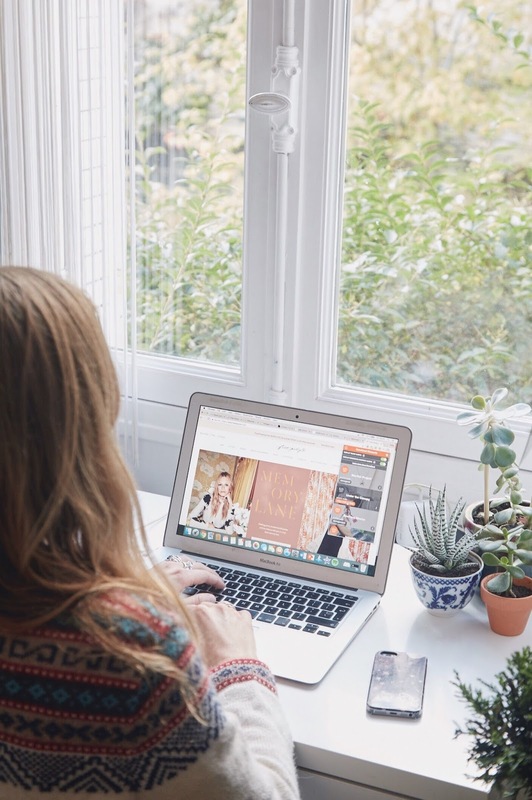 DoneGood not only provides the plug-in, but also has created the new DoneGood Shop which acts as a one-stop shop for thousands of products from hundreds of brands that do good for people and the planet. Change.org is one of the most widespread petition sites online. Through the platform over 200 million petitions have been created resulting in some incredible acts of environmental and social solidarity. Head to Change.org and sign up for daily email alerts. You will receive a few emails a day of new petitions you can add your voice and name to. You don't have to be a plucky picketer to protest. The New York Times recently reported that phoning legislators is the most effective way to have your voice heard. Just after the charlatan, Trump, won the American presidency There is an app by the Daily Action Group which was recently released just after the U.S elections which simplifies the process for you. The New York Times recently reported that phoning legislators is the most effective way to have your voice heard, DAILY ACTION GROUP keeps you informed of policies and legislation that affects you and your community while also providing you with the best course of action to intervene and have your voice heard. Text the word "DAILY" to the number 228466 (or "A-C-T-I-O-N) or sign up at www.dailyaction.org. Once you enter your ZIP code (this is for Americans only at the moment!) you will receive a text each workday about an issue based on where you live with the contact information of who to speak to about the issue so you can make your call while you're in the line for your latte, on the bus or sitting in traffic. SPONSORED POST: This post was sponsored by Ecosia, a search engine I have been using and testing for the past year. The story, including all content, experiences, suggestions and opinions, are, as always, my own.